Russia's newest S-500 Prometheus mobile air and space defense complex is expected to enter service this year. The Defense Ministry is allegedly planning to order five S-500 complexes capable of intercepting ballistic and hypersonic missiles. 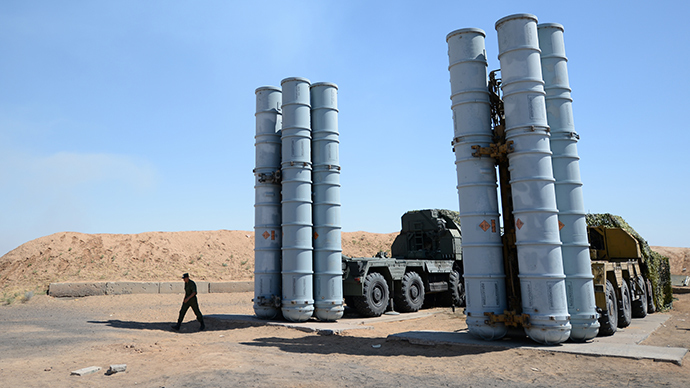 “We are expecting the first models of the S-500 air defense systems very soon,” Russian Aerospace Forces Vice-Commander Lt.-Gen. Viktor Gumenny told the Rossiya-24 TV channel on Friday. The long-range high intercept S-500 complex with extended ballistic missile defense capabilities is planned to enter operational readiness in 2016. 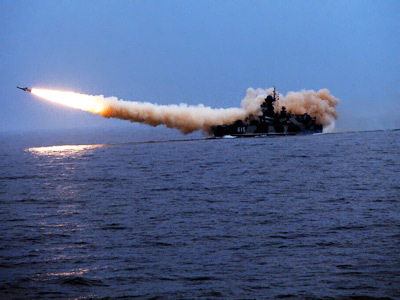 According to member of the advisory council of the Military-Industrial Commission Viktor Murakhovsky, the technical characteristics of the S-500 complex undergoing final tests will be second to none. Open sources say the S-500 will be capable of simultaneously engaging up to 10 targets traveling at speeds of up to seven kilometers per second, which is an approximate speed of intercontinental ballistic missile nuclear warheads entering the atmosphere. The killing range of the complex is reported to be 600 kilometers, while the altitude of a target engaged could be near 180-200 kilometers. Russian Aerospace Forces are reportedly planning to purchase five S-500 complexes up to the year 2020. The S-500 complexes are going to be integrated into the A-135 (and successive A-235) Moscow air defense system. Another complex being readied by Moscow-based Almaz-Antey is the S-350 Vityaz (Knight) medium- and short-range complex that will replace outgoing S-300PS mobile SAMs. The principal difference between the S-350 Vityaz and the S-300 is the number of missiles: the S-350 launcher vehicle carries 12 missiles, whereas the S-300 has just four. This is due to modern missiles being more powerful, and so they become either smaller or achieve longer ranges with the same size. The S-350 uses two types of missile, which are smaller, lighter and more maneuverable, doing better at ultra-low and maximum heights and with longer ranges than their predecessors. 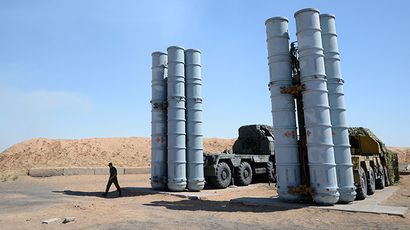 The previous state-of-the-art complex, the S-400 Triumph already in service, has a range of 400 kilometers and can simultaneously attack 36 airborne targets with 72 missiles, with a target’s maximum speed of 4.8 kilometers per second. 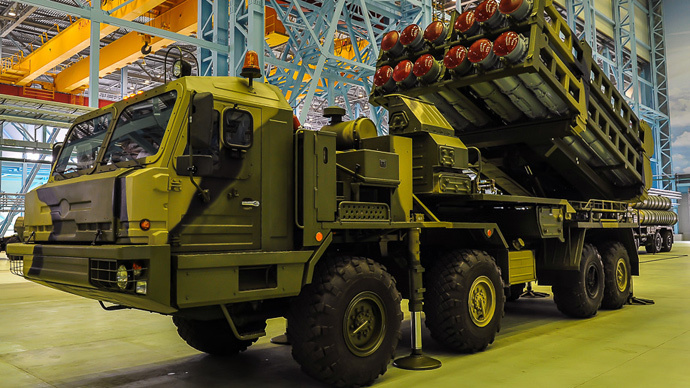 In March 2015, it was reported that final tests of the exo-atmospheric 40N6 missile system developed for the S-500 complex had been completed successfully. 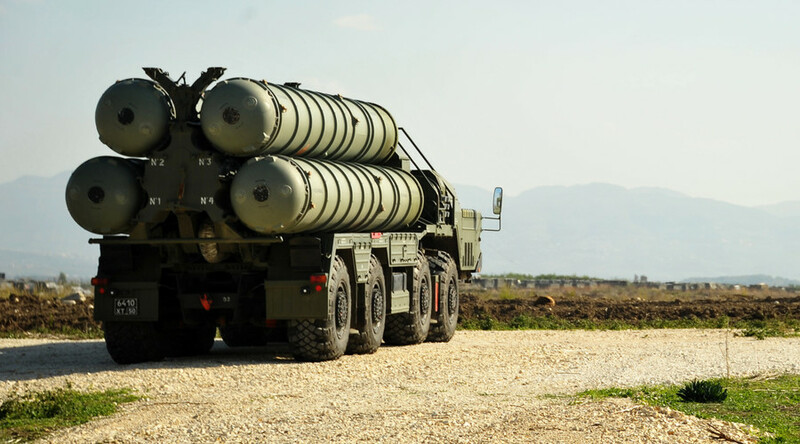 It was also said that the high-intercept 40N6 missile with a reported maximum operational altitude of 180 kilometers could be deployed with previous generation S-300 complexes. This would give the already highly modernized air defense systems near space capabilities.